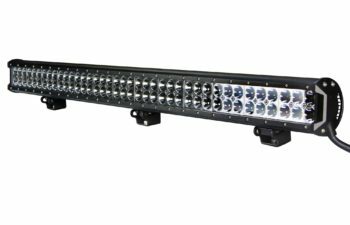 Tuff LED Light’s Rugged Series Led Light Bars offers a perfect solution when it comes to projecting light from your vehicle. 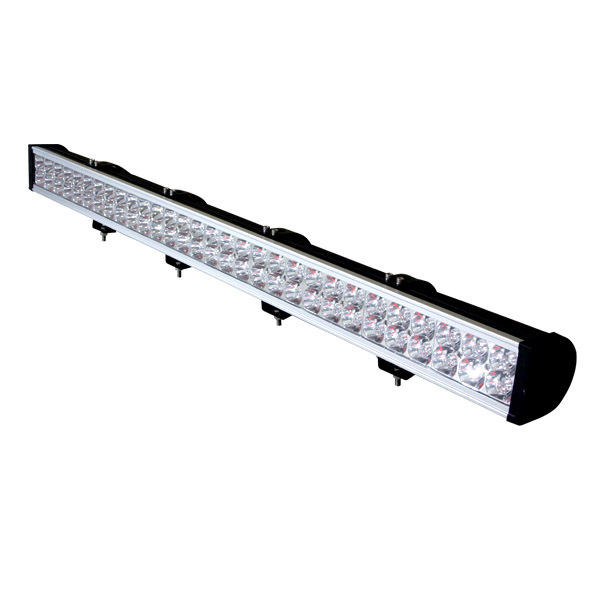 Each Tuff LED Rugged Series Light Bar features ultra-high intensity 3 watt 6061 LEDs that are mounted in an die-cast aluminum housing that features a heat sink and a high impact-proof polycarbonate lens that will stand up to the toughest off road conditions. 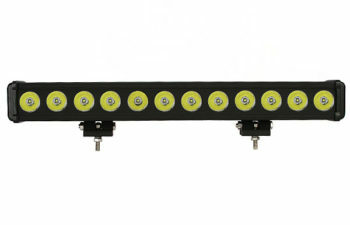 The Tuff LED Rugged Light Bars Series has a wide variety of lengths ranging from 6 inches to as long as 50 inches each with a unique heavy duty stainless steel adjustable mounting brackets and double insulated cable. 100% Sealed lighting system, resistant to moisture, dirt and dust ingress and comes with everything needed for mounting. 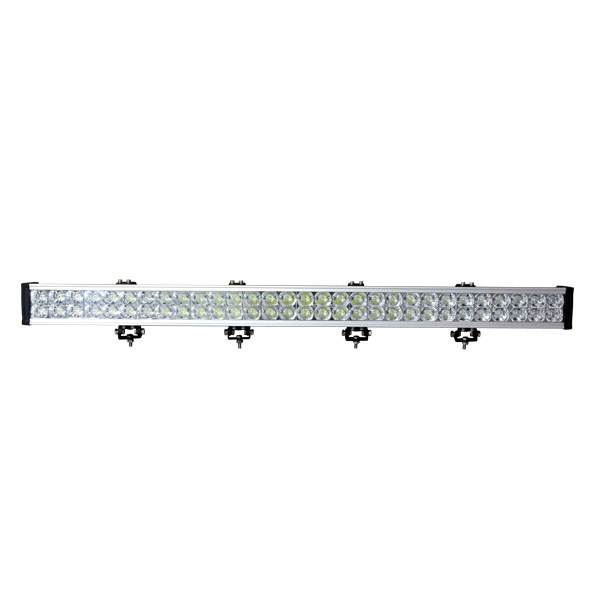 The Rugged Light Bar series offers a special Spot beam disbursement, giving you the light you need to see the road infront of you at greater distance then other light bars. 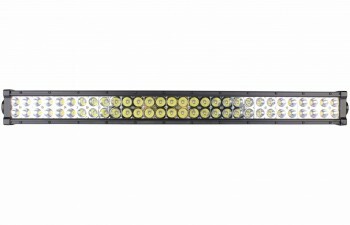 The LED Spot diodes are further apart and are surrounded by a luminous lens that project far but wide providing a full spectrum better to standard combo bars. Whichever size fits your vehicle, you never have to worry about total illumination, the Rugged Series will get the job done. The water resistant housing has vertical fins for heat dissipation to maximize the life of the LEDs for more than 50,000 hours of operation. The Duel Row Rugged Bar LEDs will light up the night and will burn a hole in the darkness, exposing any rocks, overturned trees or mud holes that might impede night time adventures. Our LED driving light is the perfect external lighting solution for your vehicle.